Neroli Facial Oil is blended with 100% pure Neroli Essential Oil and natural plants oils to moisturise, soften and revitalise the skin. Suitable for all skin types including mature, dry, oily and blemish prone skin. 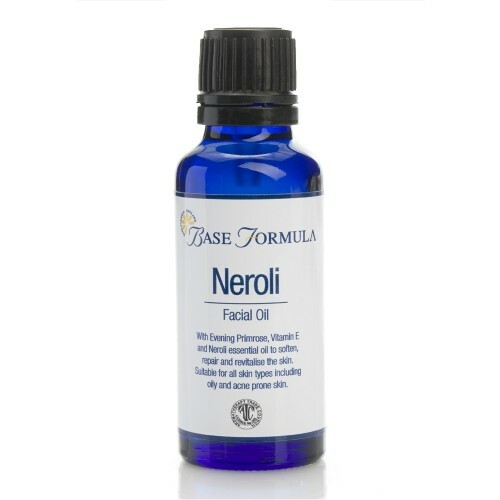 Our Neroli Facial Oil is blended with 100% pure Neroli Essential Oil, Coconut Oil, Evening Primrose Oil, Sunflower Seed Oil and Vitamin E. Rich in vitamins and essential fatty acids this complexion-boosting aromatherapy facial oil has a powerful antioxidant action that can help to promote a brighter, clearer, more youthful complexion. 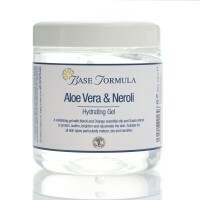 An ideal natural skin care product that can be used daily to nourish, hydrate and revitalise the skin. 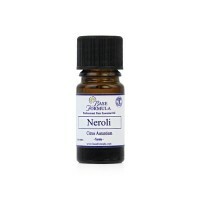 Neroli Facial Oil is suitable for all skin types including mature, dry, oily and combination skin. 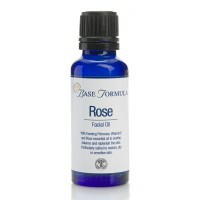 Use daily as part of a therapeutic beauty routine after cleansing and toning.